What is My Fitness WHY? 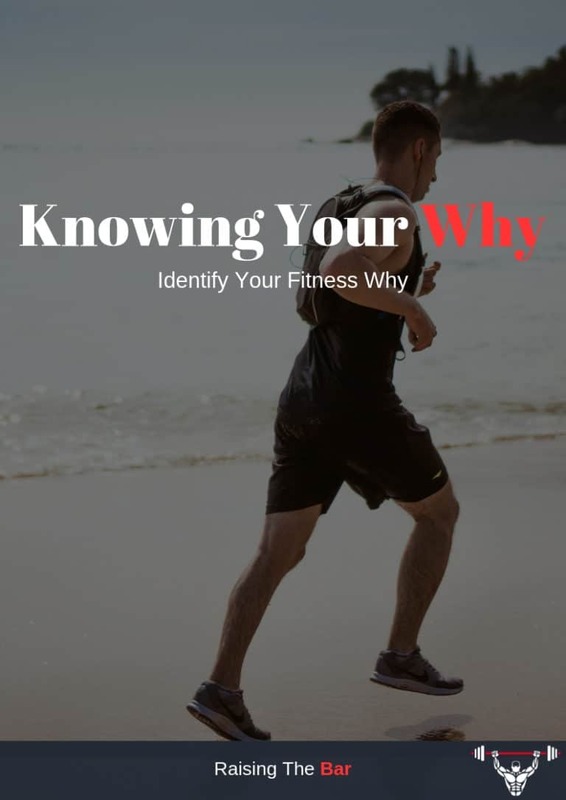 Finding and knowing your fitness why is one of the most powerful mindset tools you incorporate at the start of your fitness journey. 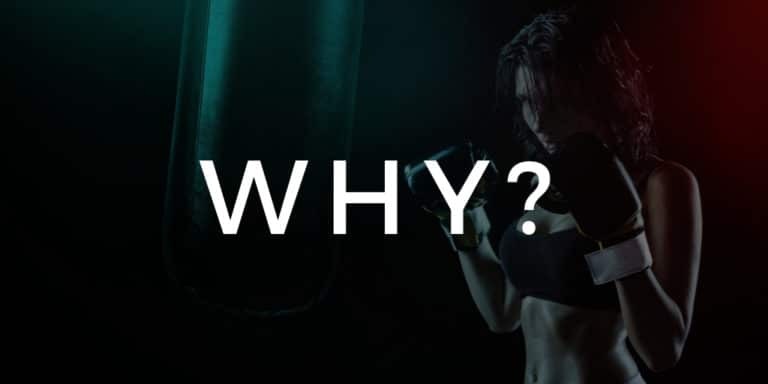 This ties in closely and should be a part of fitness goal setting, before you begin, YOU NEED TO KNOW YOUR WHY. Your fitness why is the reason you want to achieve your goal. The deepest, darkest emotions and feelings you have about yourself and your body. What you want to change and more importantly the reason or reasons why you want to make this change. Everybody’s why will be different but knowing yours will supercharge your goals and put you in the best place to smash through your comfort zones. You need to know exactly why and what you want to change before you can start to change it! To make this as powerful as possible you need to supercharge it. You need to dig down deep inside yourself. Past all the superficial bs and wishy-washy answers and find out, for yourself why you want this more than anything else. You need to be authentic and 100% real for yourself. You came up with this goal for a reason and only you know why that is. Dig Deep To Find Your Why! Sometimes identifying your why can bring up emotion’s, it can even be buried way down inside your subconsciousness. You may have created barriers stopping it from coming to the surface. No matter how hard it is you need to dig down, keep asking yourself why, why do you want to achieve these goals? what is motivating you? The good news is the more emotion you can attach to your why the better, the bigger the motivator and the more powerful it becomes. As a PT many clients say to me that I motivate them, I am their motivator and without me, they couldn’t do it on their own. To be honest this is not something I welcome and like. I believe that motivation is something you have or you don’t have its something you can be given or buy. As a personal trainer accountability is what I give, a routine and firm guidance when you losing focus. If you lack motivation you are making this journey an uphill battle for both of us and the chances of you staying on course to achieve your goals are slim. One of the main reasons for lacking motivation is not identifying and being aware of your why. Let’s face it if you don’t know why you are doing something then why would you keep doing it especially when it is as challenging. as changing your routine and your body. Your why is the reason you will change the way you eat, the reason you want to better yourself. 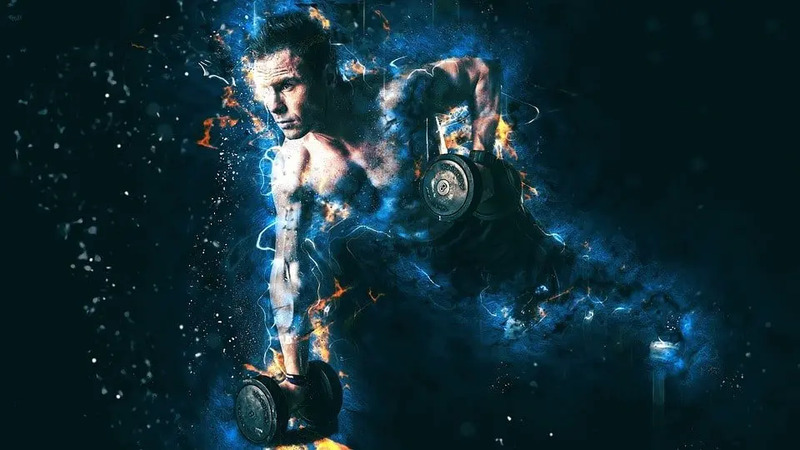 Its the reason you wake in the morning, what gets you to the gym, it is your motivator and it enables you to push yourself more than you have ever done before. I just want to take the time to mention some other reasons which I feel may be the reason or reasons you lack motivation. You do not know your why. You made your goal to please someone else or because you think, it is what others would prefer. You are looking for something to do cause your bored. You want the results but you do not want to do any of the work it takes to achieve them. You were not prepared for the amount of work you need to do. You make to many excuses. You are not prepared to commit the amount of time needed to make the change. You thought that hiring a trainer guaranteed results. Here are just 8 points that I see on a daily basis. These are all mindset traits and are why in the body transformation pyramid I recommend ensuring you have a strong stable base before you begin. A good personal trainer/coach should be able to manage your expectations and give you an idea of what is required before you begin. So how do you find your fitness/weight loss why? To identify your fitness why I recommend having the Raising The Bar goal setting templates in front of you. Sit somewhere you are alone and have complete silence and think to yourself what are your goals and why do you want to achieve them. To find you’re why you literally keep asking your self why and when you answer that why ask again. WHY is this important? how does this make you feel? WHY are you so determined now? Keep drilling down till you find enough fuel to keep your passion and fire burning until your goals are achieved. Do this for each goal. As you are drilling down and updating your goals write down your why, all the reasons that came out as you drill down, write down the emotions and consequence’s if you don’t act now. You want to pint the biggest picture for yourself as possible and be able to see it at a glance. Use the free worksheet attached at the end of this blog. This follows on from the last point, the first step in visualising your why is by writing it down. By writing it down you are finding it, thinking it, saying it, writing it, seeing it and reading it this process is cementing it in your brain. As you will see on all my worksheets I get you to sign the bottom. Why do I do this as you are the only person reading it? This is another important step that is programming your mind for success. Think of it as making a contract with yourself, the content you have written is what you are going to do and by signing it you are declaring to yourself by yourself that the work will be done! When you have finished and you have written it all down and signed you are going to put this somewhere you can see it everyday and or somewhere you have access to it when you need. Use these sheets as your own motivators when you losing focus or feel discouraged look at these sheets, read them and know why and remember the journey you are on, why you started and where you are committed to ending up. Fitness journeys are an amazing thing if you can stay on the path to success. Every day I see clients changing before my eyes not just in physical appearance but also in strength, fitness, health, confidence, willpower, and motivation. As you change so to might your why and this is fin this is the idea. But don’t forget you’re why is part of the reason you made it this far so as you and your goals change, update and rewrite your why. Print off new templates and worksheets and rewrite them as the old ones have been conquered and you have new goals moving forward. It is an extremely powerful mindset tool to achieve a goal and therefore your why changes, look back at where you started then rip it up and make brand new goals to achieve things you never felt possible at the start. Now comes the fun part I want you to identify and write down your fitness why. Use the free worksheet below to create and structure your why based on the information you have just learnt in this blog. FREE PDF Worksheet including knowing your why template plus example. Know your why to master your mindset.